More than 30 events were included in the upgraded Shenzhen City Culture Menu, which means residents don’t need to travel to Paris, London or New York to appreciate high quality cultural events. The city culture menu was first launched in May 2017 and was the nation’s first culture menu that lives up to the standards of the cultural events in international first-tier cities. 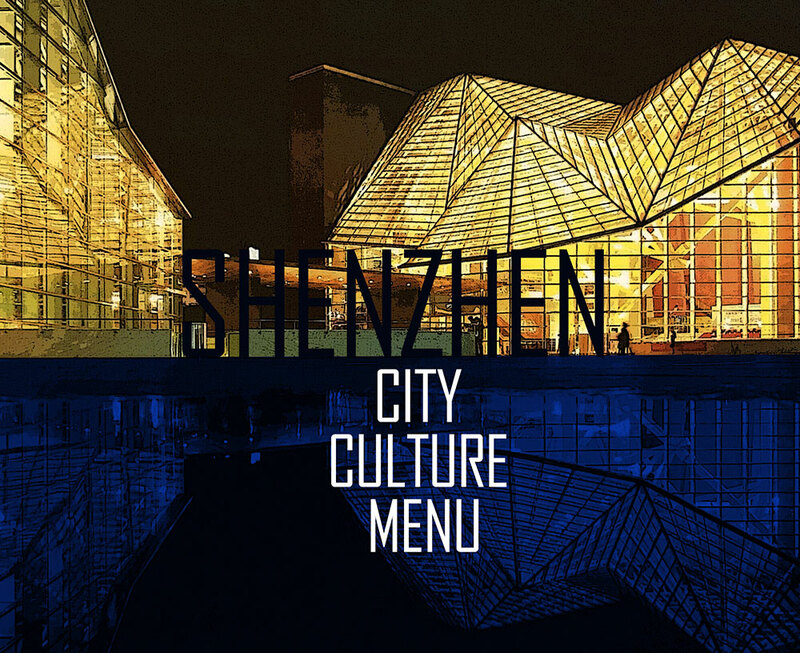 Launching the city culture menu marks a significant step in Shenzhen’s cultural construction. It answers the call of the city’s position, the need for cultural development and for people’s livelihood. It’s not only an innovation in implementing the “Shenzhen Cultural Innovative Development 2020 (Implementation Plan), but also an important way to enrich residents’ spiritual and cultural lives. It’s also an inevitable choice to enhance Shenzhen’s image as an international metropolis. Featuring exotic cultural elements, Chinese characteristics and Shenzhen flavor, the culture menu promises all the Shenzheners to enjoy “Monthly Highlights, Wonderful Year.” The culture menu is the new gene of Shenzhen — a young city which is striving to achieve its goal to become a global regional central city of culture and a leader in international cultural innovation and creativity industries. The city is more colorful and appealing thanks to cultural events including “Shenzhen Project Care” in January, the “Creative December” at the end of the year, the internationally recognized China (Shenzhen) International Cultural Industries Fair, Shenzhen Reading Month, Shenzhen "Belt and Road" International Music Season, Shenzhen Design Week and	Shenzhen (International) Science Film Week. The cultural impact of a city cannot be seen or felt, only the tangible cultural activities can further improve the city’s cultural impact and soft power. The city culture menu offers residents something to watch, to listen to, to enjoy and to appreciate. Therefore, people will love more about it. We love the city not just about its glamour, but also its spectacular cultural events throughout the year. Welcome to Shenzhen to appreciate the rich variety of cultural events. The “Shenzhen Project Care” is the first event in the culture menu, which shows the generosity and responsibilities of the city. “Love Brings Warmth to Shenzhen” concept shows the city of loving care and inclusiveness. The “Shenzhen Project Care” is followed by WTA Shenzhen Open, which is one of the top four tennis tournaments in China. In the alternating warmth and coldness of early spring in February, Shenzhen will hold UNESCO Creative Cities Network Shenzhen Design Award for Young Talents, which is a top creativity and design event with great international influence and has helped consolidate Shenzhen's status in the creative cities network and its brand influence as a "City of Design." Shenzhen International Magic Festival, an international event supported by International Federation of Magic Societies (FISM), enables residents to appreciate top notch performances. The Shenzhen "Belt and Road" International Music Season is a high-quality highlight in the culture menu. 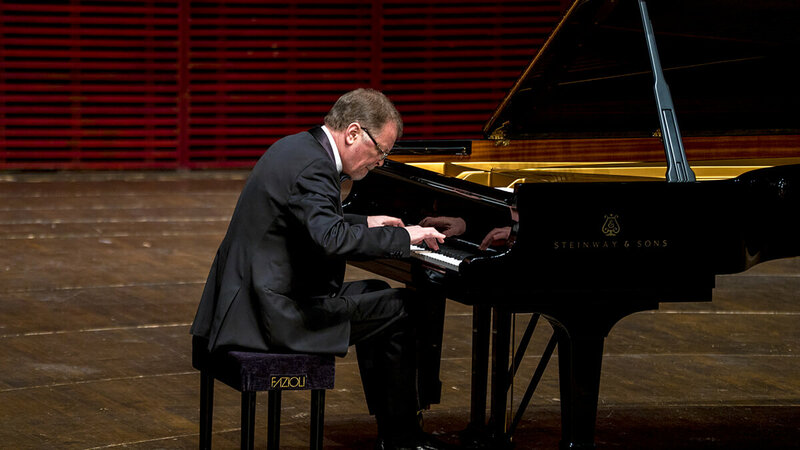 Nearly 1,000 musicians from home and abroad will gather in Shenzhen to present audience a feast of various performances. 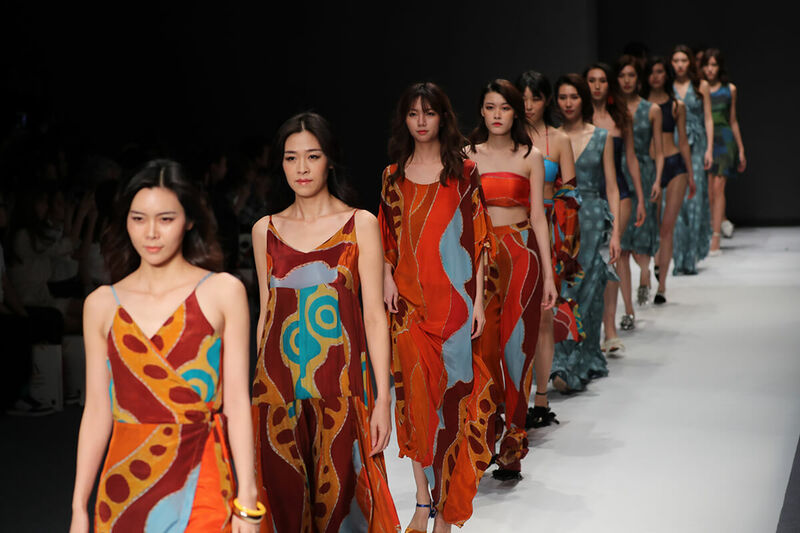 The Shenzhen Fashion Week serves as a stepping stone for the Chinese clothing brands to go global and a great opportunity for international cooperation. The biennale is the only exhibition in the world focusing on ink paintings and it is also an international activity for art exchanges held on a regular basis. Drawing on the experience of London, New York and Milan, Shenzhen Design Week and Shenzhen Global Design Award is a platform for international cultural exchanges, city promotion, design exchange, service and popularization. 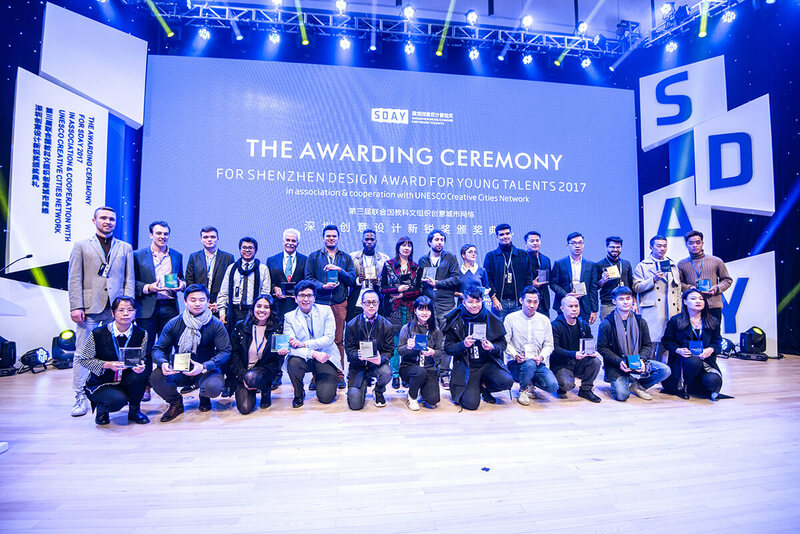 Shenzhen Global Design Award, set to become the "Oscar" in the design world, tries to attract top designs in the world. 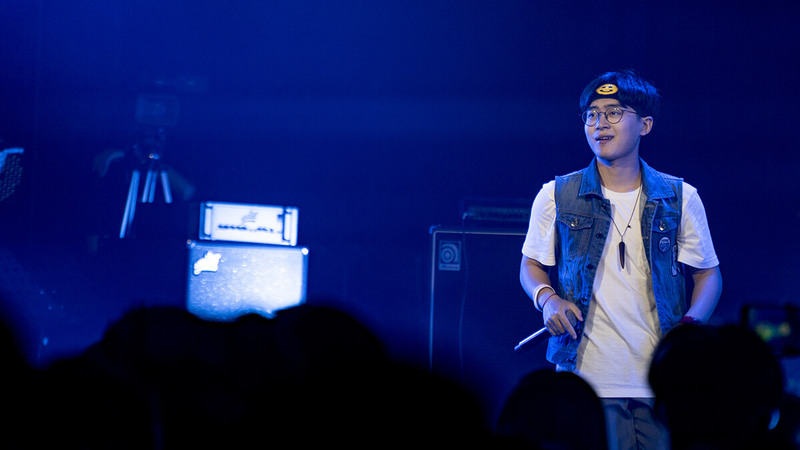 Shenzhen Pop Music Festival is composed of more than 100 concerts and street performances. Annual Festival of Top Chinese Music, held simultaneously, gives awards to accomplished singers and troupes from home and abroad. 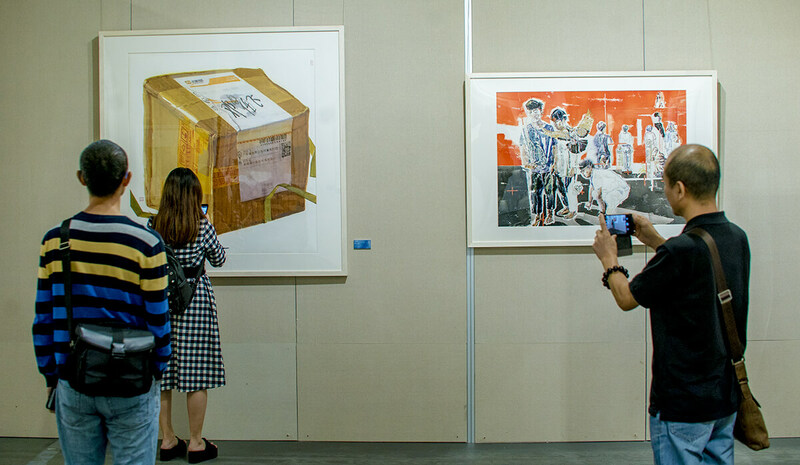 The Shenzhen International Watercolor Biennial mirrors the spirit of our era as well as the beauty of nature, life and culture. 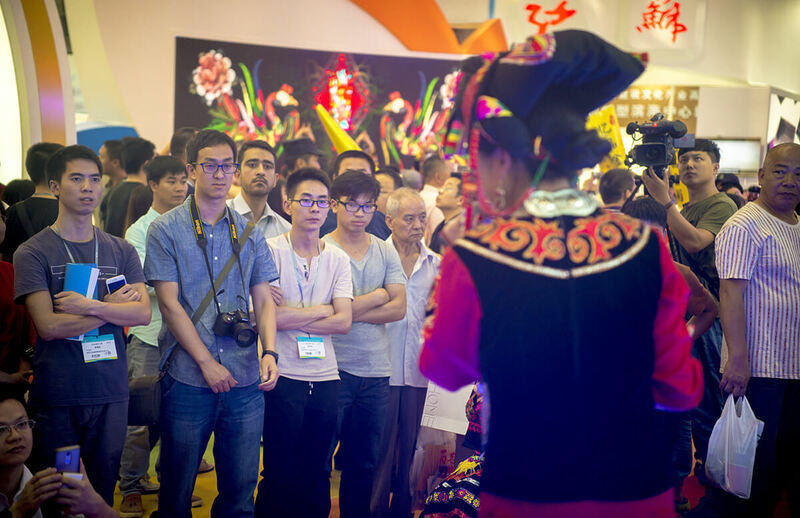 China (Shenzhen) International Cultural Industries Fair (ICIF) is the most colorful one in the culture menu. The fair held every May is of national level and international influence and it is reputed as "No.1 Cultural Fair in China." China • Guanlan International Print Biennial is an international academic exchange project with a wide-ranging influence and it is held by China Guanlan Print Originality Industrial Base on a regular basis. The International ITTF World Tour Platinum China Open (Shenzhen) has created a “table tennis fever.” Themed “Honor and Inheritance,” the event aims to spread the spirit of table tennis to the outside world. Cities are the habitat of humankind and also the home to buildings. It’s also a cultural space and a place where memories are created. Photos about cities are memories we choose to create which will become history. 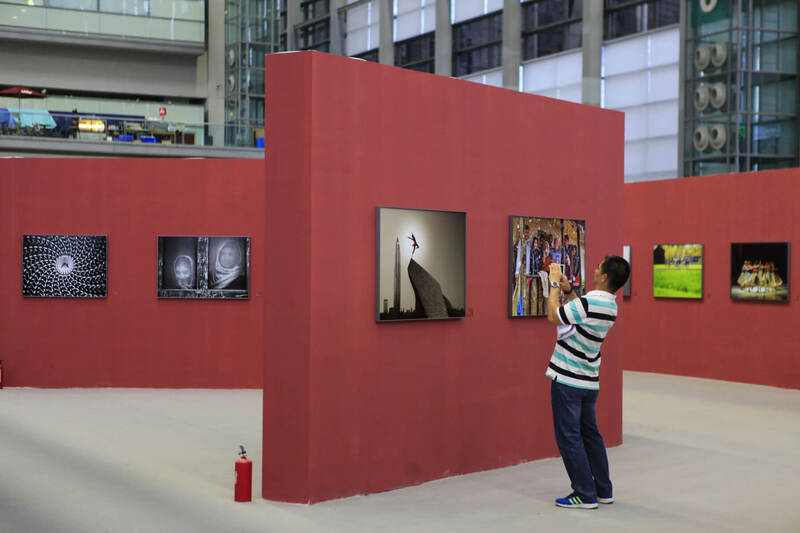 Shenzhen International Photography Exhibition will be a grand event for the photography circles both in China and the whole world. A series of activities will be held. Authorized by World Dance Council, WDC China Open and Shenzhen Dance Month is a ballroom dancing event of the highest standards and largest scale in the Asia Pacific region. Top dancers will be invited to perform on the two events. 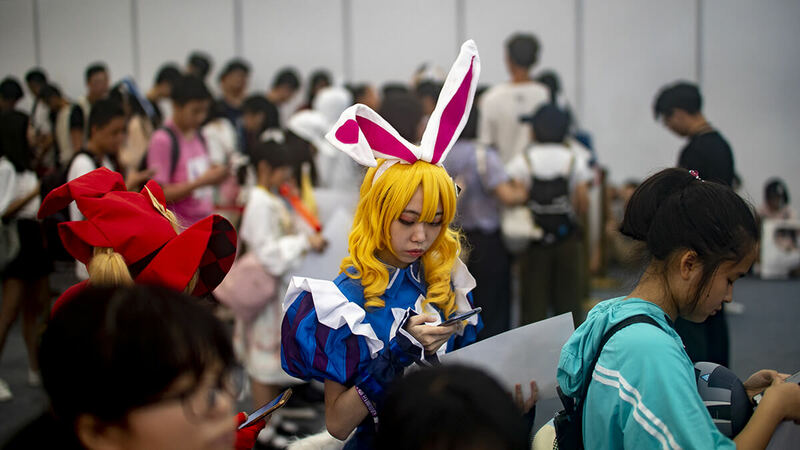 The annual Shenzhen Cartoon and Animation Festival features anime, e-sports games and broadcast. The event will impress hundreds of thousands of visitors with cute cosers and themed exhibition halls. August 26 is the birthday of Shenzhen Special Economic Zone. On this occasion, the city will host China Images Competition which is the only national level event of its kind in China. Themed "The Stories of China," the first competition was held in 2017. The competition is hosted by Xinhua News Agency China Photo Agency and Shenzhen Foreign Cultural Exchange Association. It is the only national-level photo event in China. The competition focuses on China's development since 40 years ago and visually demonstrates the rise of China and records China’s economic and social development. Each photo is not only the work of every photographer, but also the most authentic record of China. People can not only see beautiful photos, but also feel the changes in China and taste genuineness, kindness and beauty. Shenzhen (International) Science Film Week is an international activity encompassing technology, entertainment, science and education. ATP International Open is a high-level international tennis event hosted by International Association of Men's Tennis Professional. The old brand of Shenzhen Grand Theater Art Festival has got a new charm during which audience can appreciate high quality artistic performances. Dafen International Oil Painting Biennale presents landmark works of top artists from all over the globe and gathers world renowned art institutions and artists. World Drone Racing Championships will also be held in the city of innovation. Shenzhen is dubbed as China's Silicon Valley, Shenzhen International Maker Week has become an annual event for makers, Maker Faire, The Gathering for Open Science Hardware (GOSH), Belt and Road International Maker Forum and other activities will bring together the global innovation talents, activate the vitality of “mass entrepreneurship and innovation”, and explore the path of high-level mass innovation and mass entrepreneurship development. China Cup Regatta will also be held in October. This is the first in Asia and the third in the world in terms of size and scale. 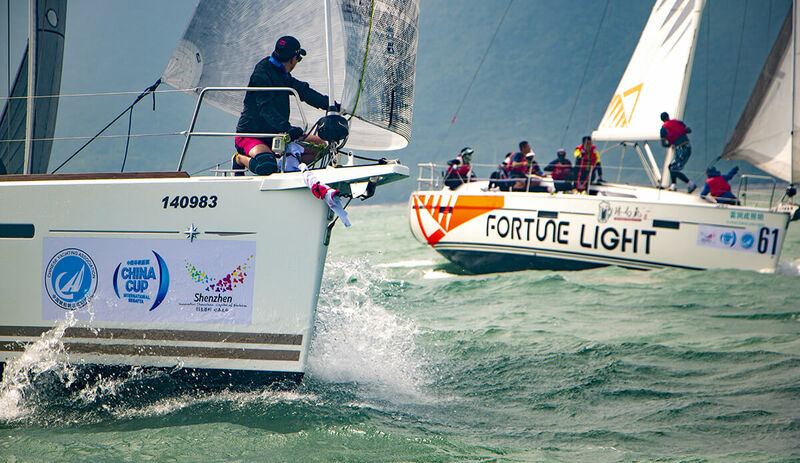 It has been included in the regular competition of the official sailing calendar of the International Sailing Federation since 2010 and won the title of “Asia's Best Regatta” for five times. In this coastal city with more than 200 kilometers of coastline, the China Cup is building a platform for international maritime cultural communication and communication, and has become a new business card in Shenzhen. 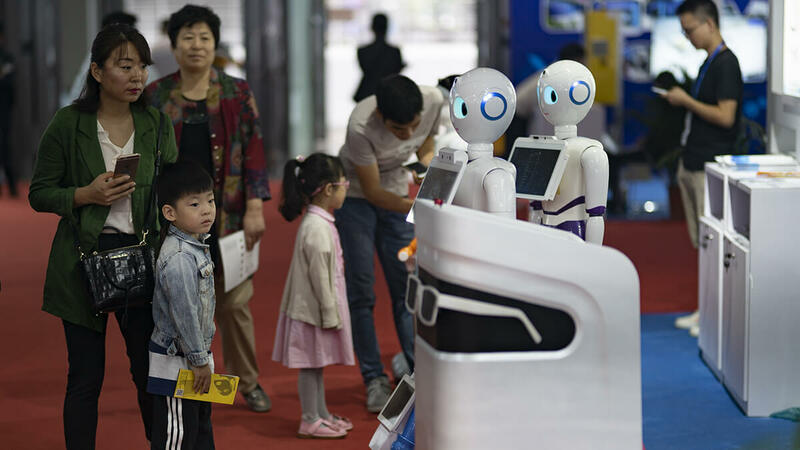 The Hi-tech Fair is China's largest and most influential technology exhibition, which combines trading, products display, high-level forums, project investment, cooperation and exchange, and is known as the No.1 high-tech fair. Shenzhen Reading Month was launched in 2000. Over the years the national reading activities have been held to promote Shenzhen as a “global reading city”. The China International New Media Short Film Festival is the only national-level and international recognized short film festival in China. It is listed as one of China's three major international film and television culture events along with the Beijing Film Festival and the Shanghai Film Festival. The exhibition is China's highest-level and most authoritative national-level design exhibition, showcasing top design works in the country, and also showing the ambition of the city on the design front. Creative December is the finale of the creative design industry. "Creative December focuses on creativity, participation in creativity and enjoyment of creativity. It is a cultural festival for all. 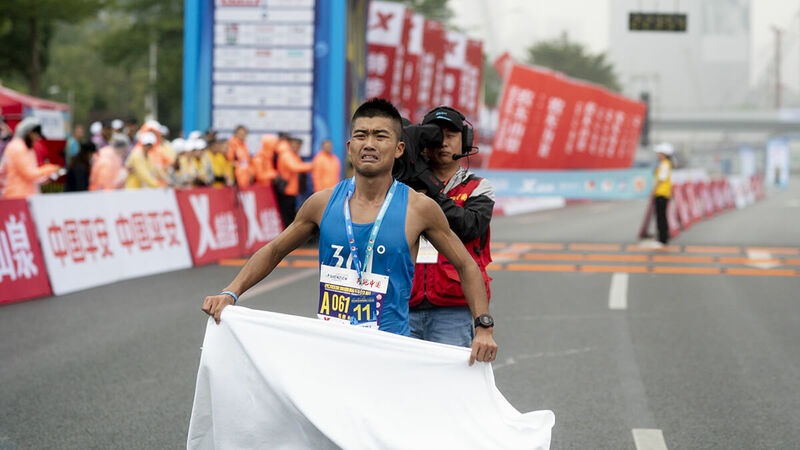 Shenzhen International Marathon is also held in the month. This is an annual gathering of runners. The race is held on the landmark Shennan Boulevard. Runners from all over the world will appreciate the picturesque city with their footsteps.